If you have been arrested or believe you may be a suspect in a Domestic Violence investigation, it is important that you discuss your case with a South Bay criminal defense lawyer with expertise in defending Domestic Violence charges in Torrance Court. 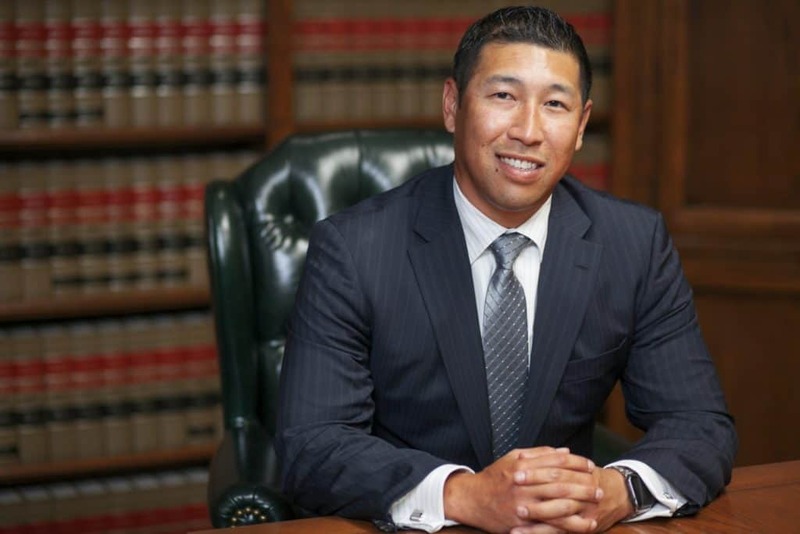 Charges of spousal abuse, domestic battery, and other Domestic Violence crimes are prosecuted aggressively in Torrance, and the penalties for conviction can potentially include jail time, anger management, and substantial fines. These consequences can be mitigated and depending on the facts of your case, avoided altogether with the legal defense representation from an expert Torrance Domestic Violence attorney. 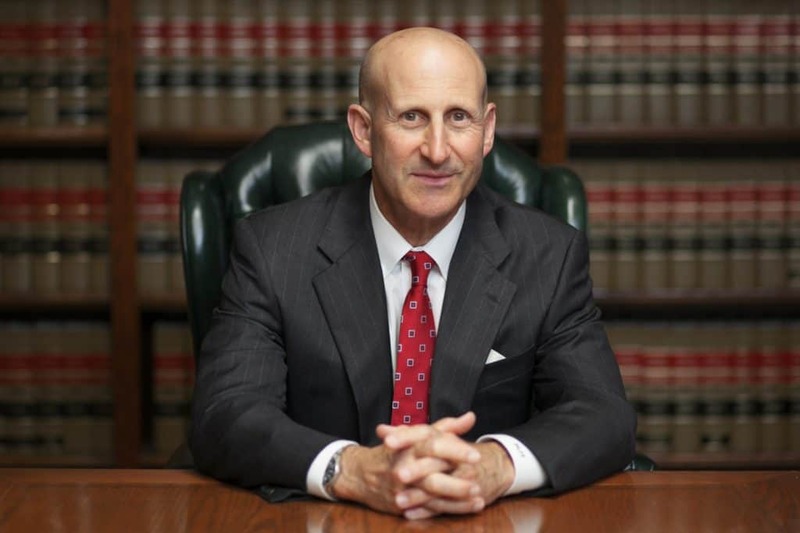 South Bay criminal defense lawyers Paul Takakjian and Stephen Sitkoff have each specialized in criminal law for over 35 years as former Torrance Court prosecutors and since 1987, Torrance Domestic Violence attorneys. Mr. Takakjian is a former senior prosecutor and Certified Criminal Law Specialist, and Mr. Sitkoff is a former senior prosectuor and former Superior Court Commissioner. Together Mr. Takakjian and Mr. Sitkoff have a combined 70 plus years of criminal trial experience placing Takakjian & Sitkoff, LLP amongst the most experienced criminal defense firms in the South Bay. Call our Torrance Domestic Violence defense lawyers now at (424) 757-0865 for a free case review to learn how we can help you. South Bay Domestic Violence Charges: Felony Or Misdemeanor? The majority of Domestic Violence in Torrance Court are categorized as “wobbler” offenses, meaning the charges can be prosecuted as either misdemeanors or felonies. Whether you face a felony or misdemeanor charge greatly depends on factors such as your prior violent crimes history, the severity of the injuries suffered by the alleged victim, and whether a weapon was used. Although misdemeanor Domestic Violence crimes are considered less serious compared to felony charges, a Torrance misdemeanor Domestic Violence conviction can result in the same long term consequences. If you are facing a South Bay Domestic Violence charge or investigation, the best course of action for you is to take proactive action and consult with an experienced Torrance Domestic Violence attorney. The standard of proof to convict you is much higher than the standard to arrest and charge you, and we have forced Torrance prosecutors to meet this standard since 1987. Call us now at (888) 579-4844 for a free case review and to learn how we can help protect your record and liberties. Serving the South Bay cities of Torrance, Redondo Beach, Hermosa Beach, Manhattan Beach, Palos Verdes, Lomita, and Rolling Hills Estates.